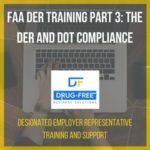 Get DOT compliant quickly with our easy-to-administer online training . 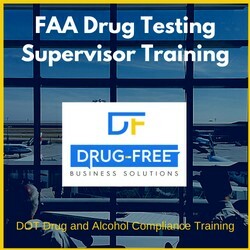 Choose from FAA supervisor, employee, and DER training programs. 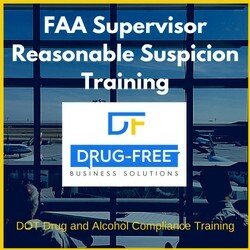 FAA Supervisor Reasonable Suspicion Training Program meets DOT training requirements, saves you time on administration, and ensures trainees learn the material. 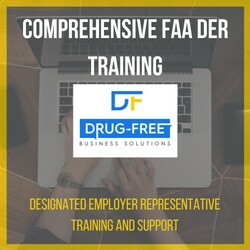 We administer and moderate trainee progress, and give out customized certificates only to the trainees that meet necessary seat-time requirements. 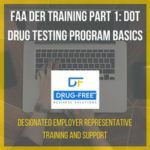 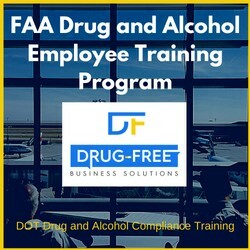 Don't wait until there is an issue with the DOT and FAA before getting drug and alcohol training. Choose from our online and CD-ROM options today! The training program meets the DOT training requirements, is easy to take, provides interactive elements to help you learn, and saves you time on admin tasks. 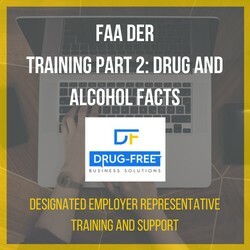 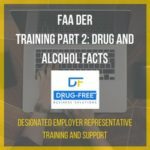 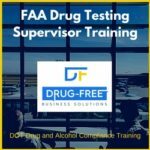 Below are some of the FAA-specific training courses we include in our FAA drug and alcohol training programs.